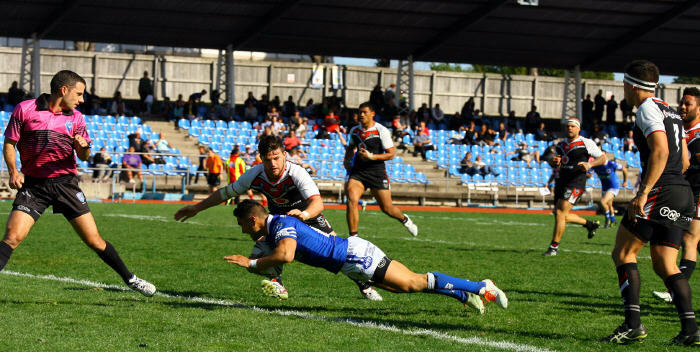 Report on the 24th Round VB NSW Cup match between the New Zealand Warriors and Newtown, played at Mt Smart Stadium No 2 (Penrose, Auckland) on Saturday, 23rd August 2014. 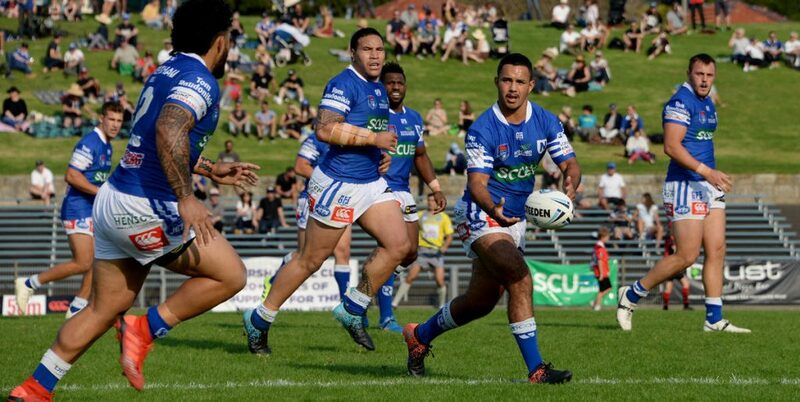 The amazing Newtown Jets proved once again that they are the great escape artists of the NSW Cup rugby league competition. 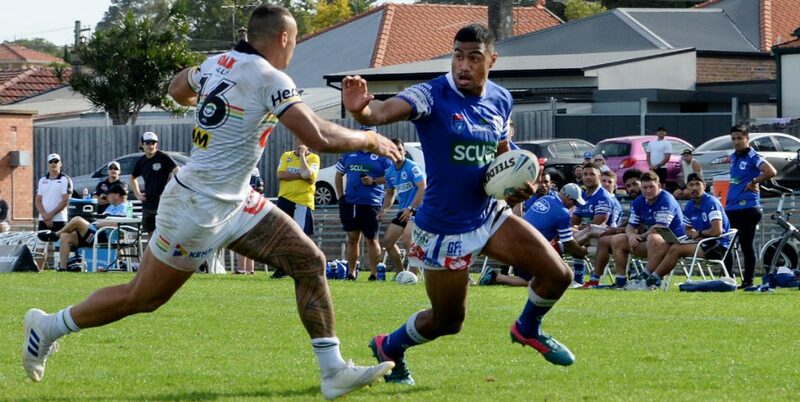 Five weeks ago they overcame a 30-6 deficit to beat the competition leaders Penrith 31-30. On Saturday in Auckland the Jets spotted a 28-0 lead to the New Zealand Warriors in the first half and pulled back two converted tries to trail 28-12 at halftime. Newtown then kept the Warriors scoreless in the second half and wore their bigger opponents down to record a quite stunning 30-28 victory. Newtown needed to win to remain in the ongoing quest for a place in the NSW Cup finals, and their prospects looked bleak for the opening 30 minutes of this match. The Warriors had been reinforced by NRL regulars Sam Rapira and Chad Townsend and they fielded their customary gigantic forward pack. The Warriors were in total control early in the game and dominated possession and field position. They scored tries in the 7th, 11th, 15th, 18th and 29th minutes with Townsend converting four of these tries for the Warriors to run up a daunting 28-0 lead. A badly-directed pass by Townsend in the 34th minute was grabbed by Rhyse Martin, with Scott Dureau and Matt Evans then being involved in a long distance effort that ended in a try to Brett Lane. Rhyse Martin scored two minutes from halftime when he burst onto a well-directed pass from Dureau. Nathan Stapleton’s two conversions had Newtown trailing 28-12 at the break. Jets coach Greg Matterson impressed on his players that they were still in the game and that the warmer conditions would work against their giant opponents. The third quarter was a critical period of the game with neither side breaking through for another try. The Jets started to get more possession and the occasional penalty which started to swing the momentum of the game their way. The breakthrough came by way of a 40/20 kick by Scott Dureau that led to Jackson Hastings sending French international forward Remi Casty in under the posts in the 60th minute. The Warriors were tiring and starting to make more errors than in the first half. Newtown took advantage of a midfield knock-on by the Warriors and back-rower Jack Siejka ripped through some fatigued defenders to score in the 67th minute. 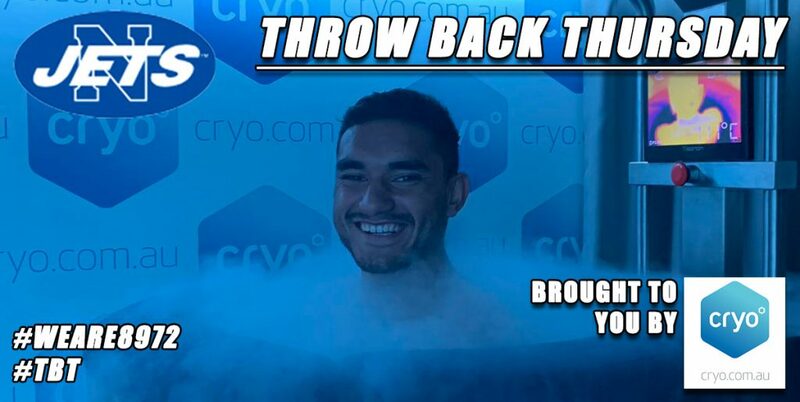 Three minutes later Arana Taumata scored through sheer will-power as he ducked, weaved and bounced out of tackles to cross to the left of the uprights. Scott Dureau converted to give Newtown the lead for the first time in the game with ten minutes remaining. The Jets had to defend grimly on their own line as the Warriors stormed the try-line on two occasions. Errors and fatigue took the edge off the Warriors’ first half precision and Newtown hung on to remain a contestant for a place in the finals. Jets captain Kurt Kara was inspirational to his team-mates in both attack and defence. 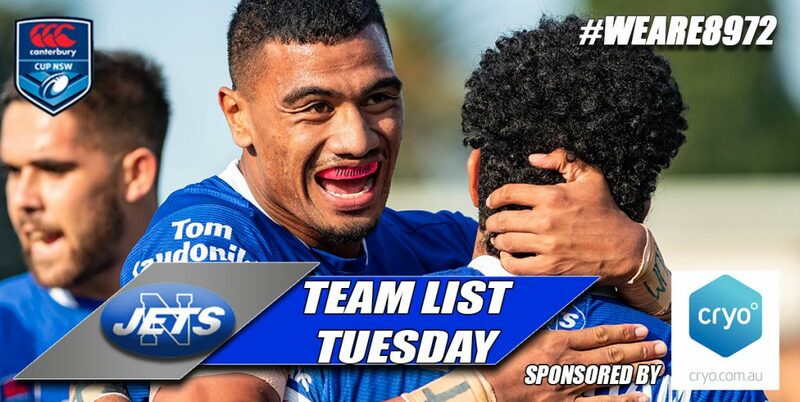 Front-rower Saulala Houma was playing against his former club and proved to be a real handful for his old team-mates. Rhyse Martin and Jack Siejka had their best games of the season and they worked doubly-hard in containing the big Warriors forwards in the second half. 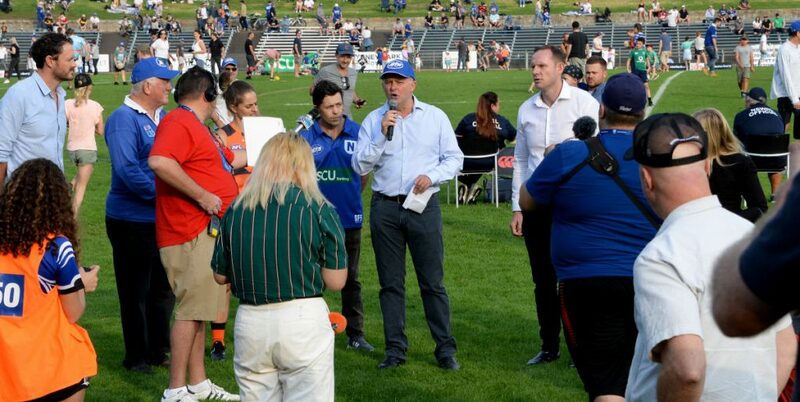 The Newtown Jets travel to Newcastle next Saturday, 30th August, to play the Knights at Hunter Stadium at 12.40pm. 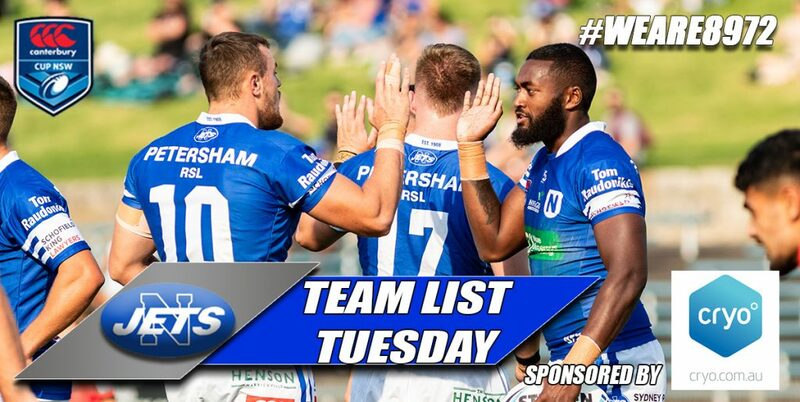 This match is being televised live on Fox Sports and is another must-win assignment for the boys from the Inner West. After last Saturday’s heroics in Auckland, anything seems possible for the battling Jets. Newtown has to win this 25th round match and will also depend on other results breaking favourably for the Jets to claim a place in the final top eight.